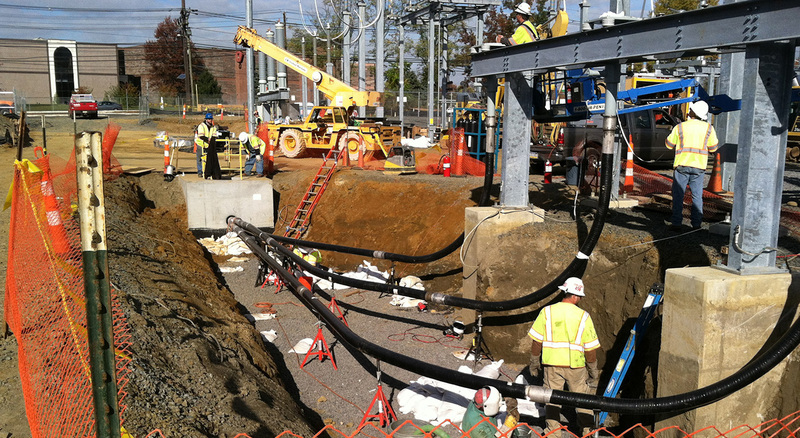 The Southern Reinforcement Project spans 12 miles across New Jersey, delivering increased electric capacity to meet the needs of local businesses and residents. 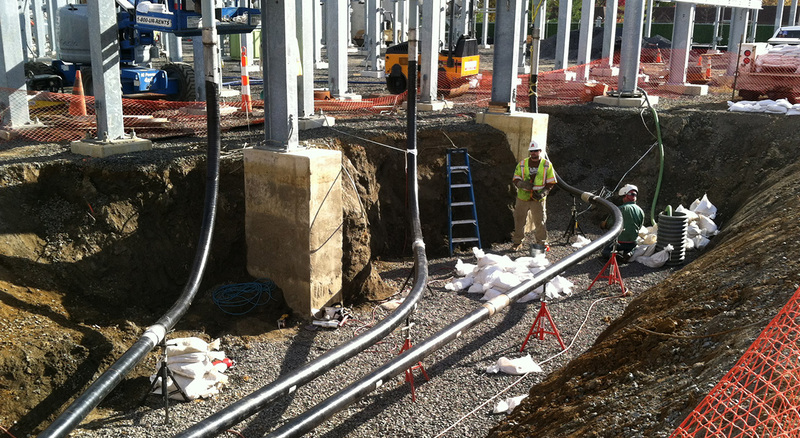 As part of this effort, BOND was engaged to provide civil support for the 230kV upgrade enabling project between the Gloucester and Cuthbert Electrical Substations in the Cherry Hill, NJ area. Work scope included selective demolition around high voltage lines, installation of pre-cast concrete splice chambers, multiple maintenance of traffic set-ups and adjustments, urban street trenching excavation and support of excavation, supporting live utilities, backfilling, compacting and paving. Bond worked with PSEG and WA Chester to schedule work in a way that supported critical outage dates and time frames.